Professionally designed for a safe, gentle and easy to use a brush on application, with a long-lasting formulation securing any style false eyelashes. 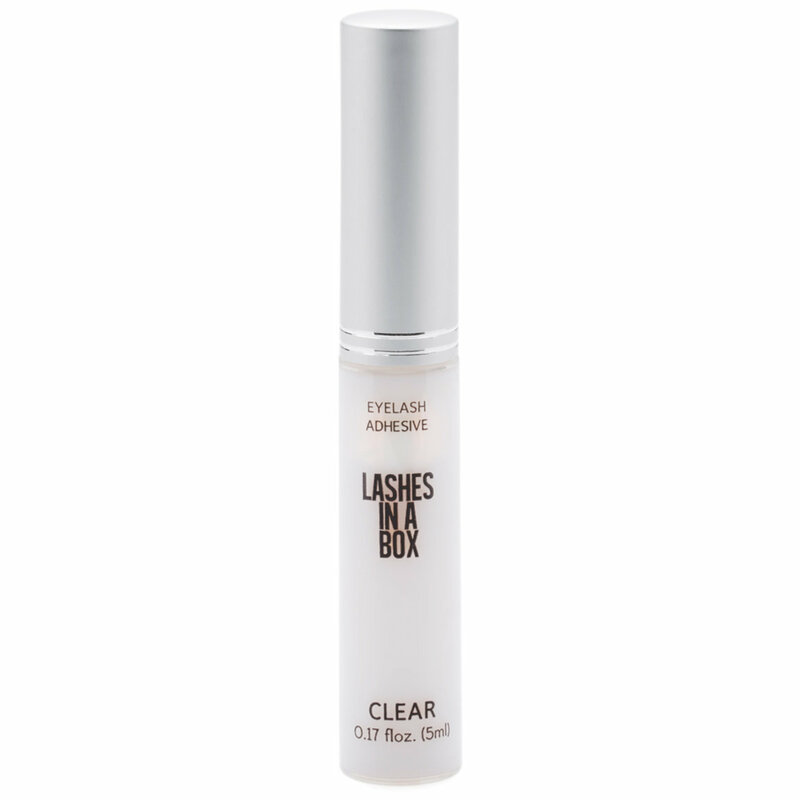 I adore this eyelash glue! I have tried many that literally made my eyes sting from all the fumes. This isn't watery and you don't have to worry about it dripping all over the place. Also, it is long lasting. I am on my third bottle already! I’ve been applying false lashes for years, since 2003 specifically, and I’ve never had such trouble getting lash glue off of my eyelid/eyelashes. LOVE the lashes, will never use this glue again. Horrible.